List based on prediction from the April 1997 draft list of E. M. Fisher and J. Wilcox. The elongate and varied California state landscape is the center of many robber genera radiations in the US and the list of species here grows from long to extraordinary. This is the nuclear blast zone of robber diversity. I doubt there is a concentration equivalent anywhere on the planet unless some pocket in Australia qualifies anonymously or otherwise. Nearly 400 species here. 170 of which occur only in CA anywhere north of the border. Only Arizona approaches this total. There are 192 species in the Stenopogoninae subfamily alone. This exceeds the total species in any given eastern state. (Anyway, you get the idea.) 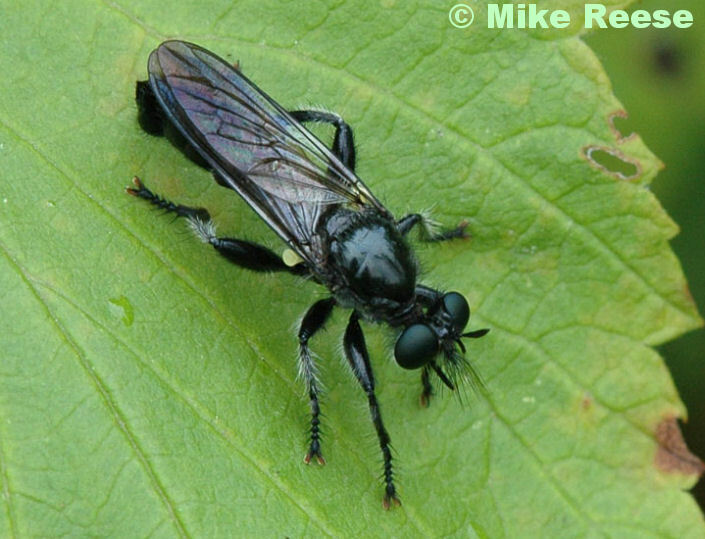 The Backomyia genus is in need of further study with (according to Eric Fisher) several undefined local populations of this genus in CA that are very likely new species. There may be additional species outside CA as well. 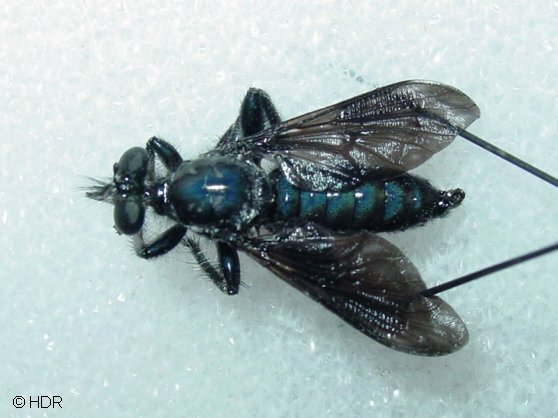 Otherwise the Efferia genus as usual is split into its Artigas genera with brackets. For this extended Efferia list they are in alphabetical order under each bracketed genera. The whole list is broken into subfamilies but not tribes. Species with description dates in red only occur in CA . Subspecies are not listed. Though there are some species with several subspecies occurring in CA.